Since our inception, we are engaged in formulating, distributing and exporting a comprehensive range of Protein Preparations. 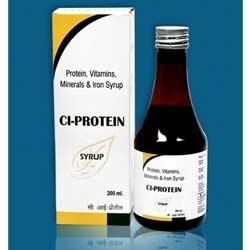 Our range consists of Protein Powder, Protein Supplements and Protein Syrup. We process and formulate all the medicines using high-quality ingredients that are procured from the reliable vendors of the market. In addition to this, we provide customized packaging facility to customers as per their demands and requirements. 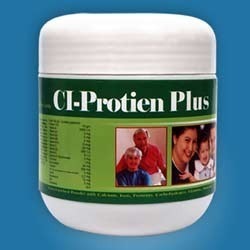 Since our inception, we are engaged in offering our clients with Protein Powder. 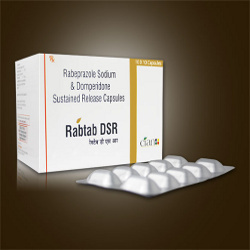 It is widely demanded by several individuals, hospitals and clinics as well as is known for its effectiveness and zero side effects. We formulate it using superior ingredients that are procured from the most trusted vendors of the market. Apart from this, we have a team of expert quality controllers, which checks the final output on different parameters to ensure zero impurity. 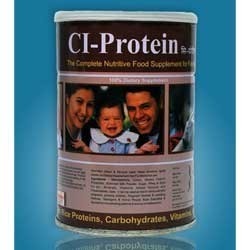 We bring forth for our clients Protein Supplements that are developed using high-quality ingredients. Conform to healthcare industry, our products are widely appreciated by the customers for their effectiveness, longer shelf life, zero side effects and accurate composition. In addition to this, we store all the products in clean and hygienic environment conditions to ensure about the quality. Composition: Protein Powder with Vitamins, Carbohydrates, Iron, Calcium & Minerals. Innovation is our forte and for this, we bring a qualitative range of Protein Syrup. 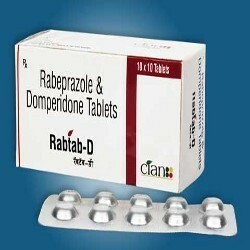 Available in various size of packs, all our products are widely appreciated by the customers for their accurate composition, zero side effects and longer shelf life. Moreover, we have with us a team of expert quality controllers, which thoroughly checks and tests the final output on various parameters to ensure zero impurity. Pack: 200ml Outer Carton-Pet Bottle. Looking for Protein Preparations ?